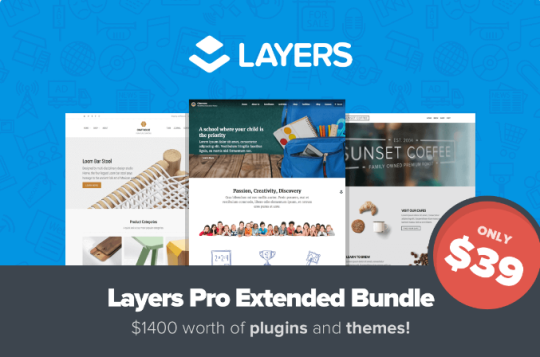 DEAL: Layers Pro Wordpress bundle for $39 - save 97%! This week’s deal is an incredible price for a package of Wordpress customization software! These programs are valued separately at $1493, for a very limited time you can get all four powerful tools for only $39! That’s 97% off. 97%! Layers Pro is a premium Wordpress theme that is highly customizable, essentially providing an easy way to make your Wordpress site look gorgeous your way. 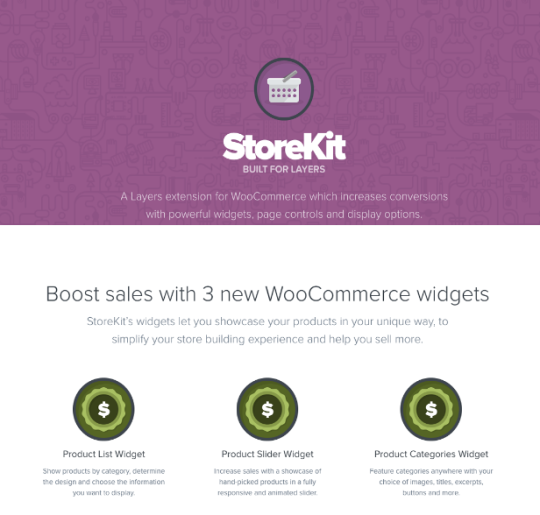 Combine it with DevKit, StoreKit and Laundpad, the other tools in this bundle, and you’ll have everything you ever need for creating professional and powerful websites that maximize your conversions. Once again, these tools retail for $1493 when sold separately, but if you act now you can save $1454 and get them all for only $39.